In the mangroves of Sierra Leone, two strangers raised a world apart find themselves inextricably connected. 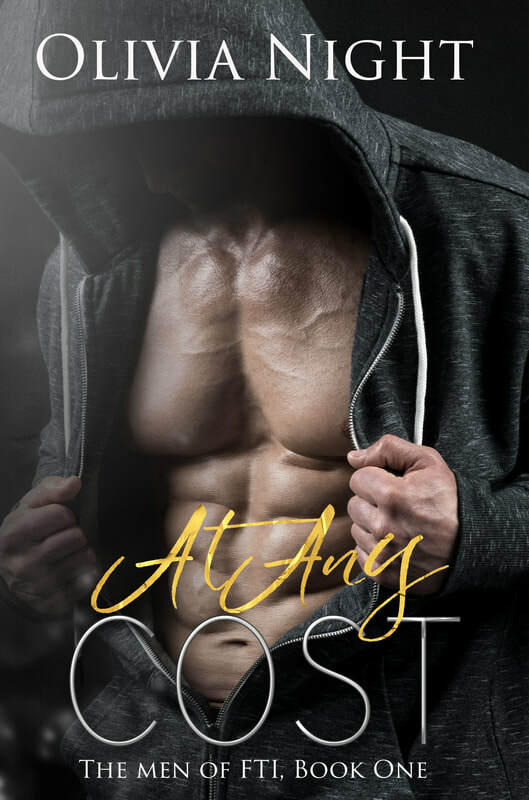 At Any Cost, the first in a series of three novels, is a fast-paced tale of murder, lust, and love that transports the reader to a foreign and mysterious world of danger. Aislinn Salameh, an American relief worker, is searching for purpose in her self- imposed lonely world. The stranger who enters her village on a blistering hot day looks more animal than man. She knows she should stay far away but can’t stop herself from being drawn to the mysterious man. Brandt Fairlane is a man haunted by the sins of his past. Detached from others, Brandt has spent his life alone. His line of work is too dangerous for the luxuries of love and family. When Brandt sees Aislinn and her haunting eyes, he knows he must possess her. But when Brandt’s past comes back from the dead and Aislinn is caught in the crossfire, it is up to him to keep her safe. In order to survive, they must learn to rely on one another. As they run for their lives, the heat between them becomes undeniable. Now, Brandt must not only protect Aislinn from a madman committed to stealing her away but he also must protect her from himself. Because if Brandt steals her body and her heart, he’ll never let her go.